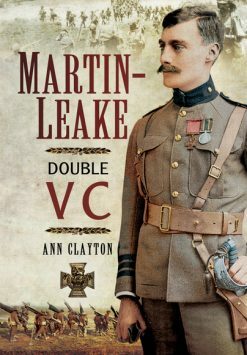 As one of the best-known casualties of the first day of the Battle of the Somme this book offers an important new explanation of what happened to the 9th Devons that fateful morning. It uncovers the hidden meanings behind some of Hodgson’s most familiar poems, and its wider themes of family and friendship, war, grief and remembrance, are universal. From The Long Long Trail: An excellent book and one of the best of the last couple of years. It appears to have become somewhat de rigeur for revisionist historians to dismiss the war poets as unrepresentative and over-played in terms of our understanding of the Great War. “Before Action” is a reminder that at least one of them was a very good, reliable regimental officer. William Noel Hodgson never intended to be a soldier; he wanted to write. The Great War made his reputation as a poet but it also killed him. 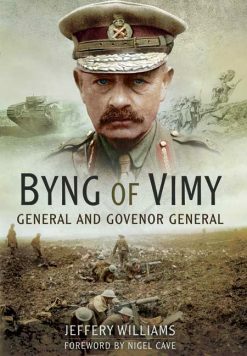 This groundbreaking biography traces his path through the pre-war world and explores why he set his own hopes and plans aside to join the army. His story is personal but it evokes the experience of a generation. A hundred years on, Hodgson is not only remembered for his poetry. He has become one of the best-known casualties of the first day of the Battle of the Somme, the most deadly day in British military history. 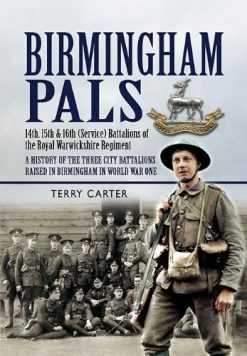 His own unit, the 9th Battalion, The Devonshire Regiment, lost well over half the men who went over the top that morning and every officer but one: dead, wounded or missing, most in the first half-hour. 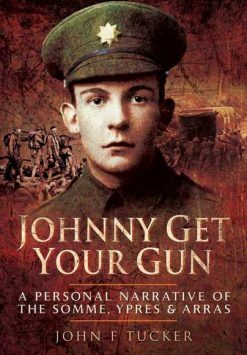 Before Action draws on Hodgson’s own writing and on the unpublished letters and diaries of his fellow officers to recreate the experiences of a 1914 volunteer battalion. Through their eyes we see everything from the lighter moments of soldiering to battle at its most violent: at Loos, where Hodgson won the Military Cross, and the opening day of the Somme offensive.